After a week off on the road – Camden Fringe was really great by the way.. We’re back! 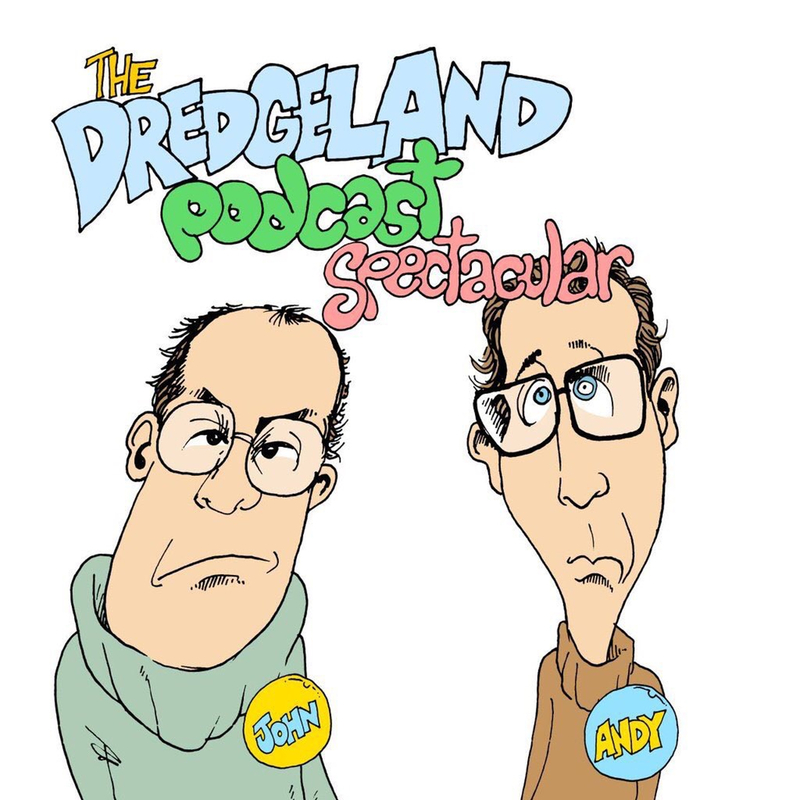 It’s an all-new all-weird edition of Dredgeland Live coming to you directly not from Hove and recorded in front of a partly drugged audience. 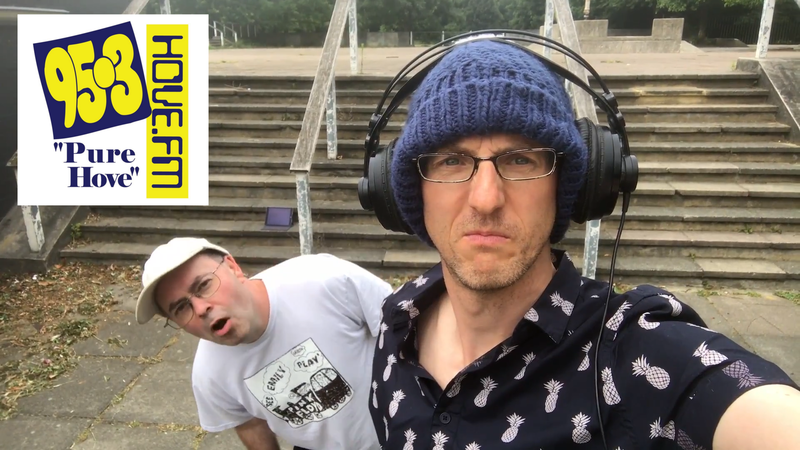 Our friends over @HoveFMRadio have launched their official world first music video / jingle. HoveFM is Pure Hove and the third most listened to radio station in Hove. Operating 4.2 days per week, it’s Pure Hove for the Hove for those in and or around Hove. 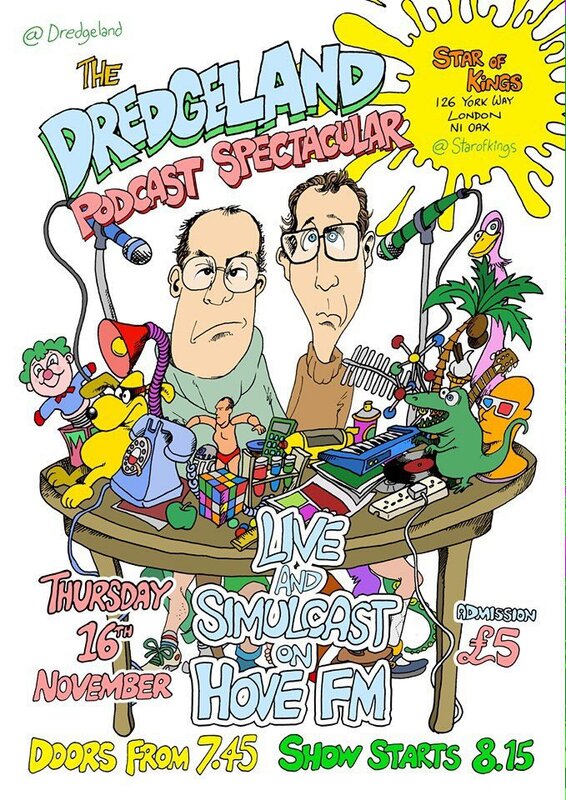 This grain-filled podcast takes place in Hocus Pocus Park, North-West Dulwich. Originally built in the mid-nineties before being taken down for safety reasons, it was rebuilt last Thursday and re-opened last week.